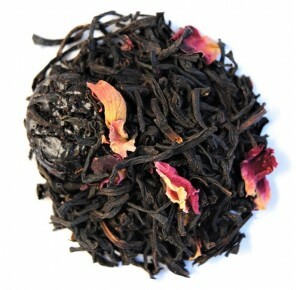 Ingredients: Ceylon black tea, sour cherry, rose petals, Maraschino aroma (min. 2,2%). 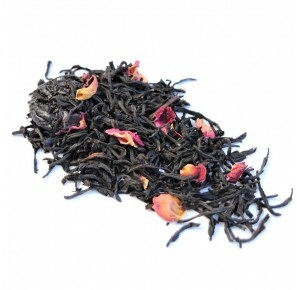 In order to improve and enrich the taste of black teas, various extra ingredients are added, such as fruits, various kinds of petals as well as spices. The infusion may sometimes have an intensive dark color, but more often it is a lively red one. The tea may be sold in several forms: Leaf Tea (best quality), Broken Tea, Powdered Tea or Dust Tea. scientists believe that the ingredients of black tea may act as antioxidants, preventing the creation of cancerous substances within body cells.